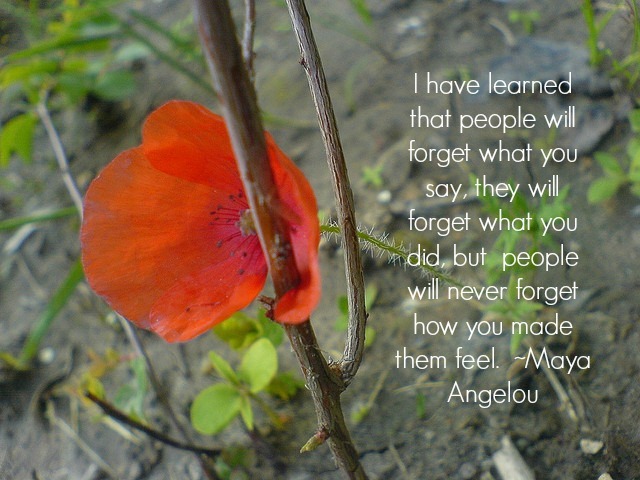 Upon reflection of this beloved poem by Ms. Angelou, tell us what you have learned. We would love to hear from you. Previous postWho do you think you are? Alive to Thrive Episode #4.